Sign up now to receive surveys by email and get paid in Amazon vouchers! - You will help brands, universities and researchers understand more about what matters to students. You do not have to be a registered member of the Student Hut site to be on the Student Hut Panel and we will only send you emails about great offers, exclusive events and more if you opt-in to our mailing list. What's Student Hut all about? 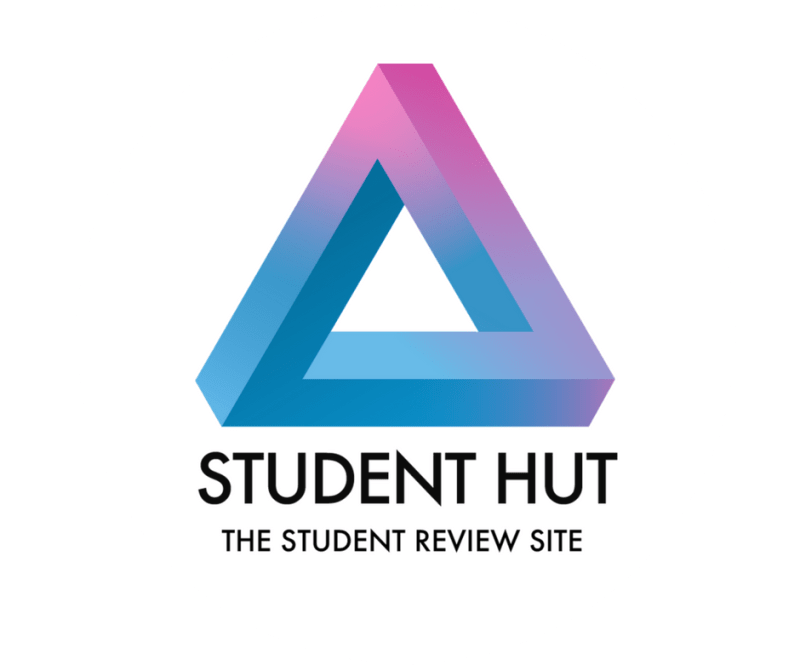 Student Hut is The Student Review Site. We are the largest source of student reviews on universities, courses, modules, Halls of Residence, clubs & societies, Freshers' Week nightlife and cities! You must be over 16 years old to be part of the Student Hut Panel. I agree to be added to the Student Hut mailing list to receive relevant offers and Student Hut updates by email. Thanks for your interest! To fully register you as a Student Hut Panel member, we'll need a little more information. Tick this box to register for free for graduate jobs and schemes, internships, placements, careers advice and much more with Milkround! Thank you for opting in to be a part of Student Hut's Panel. Look out for your first survey! In the meantime, why not check out the Student Hut website. Who are the surveys from? - Companies, brands, charities and other organisations often need to carry out market research to find out about things that are important to their users. The research that Student Hut undertakes is normally commissioned by paying customers, who we will typically reference in the questionnaire. - Surveys might be on any topic, from mental health experiences to biscuit preferences, Facebook bots to holiday habits. - We will treat your personal data ethically and with the highest levels of protection. Any personal information you give us will never be shared with any other party unless you have given us permission to do so. We use the information you give us to help provide you with only the surveys that you will find relevant and interesting, as well as offer highly targeted panel options to the researchers we work with. - All your data is stored on a secure server and can only be accessed by those you have agreed to share your data with.